I got more tidbits about the new Panasonic Full Frame L-mount cameras. Please keep in mind that full detailed coverage is available at L-rumors.com! 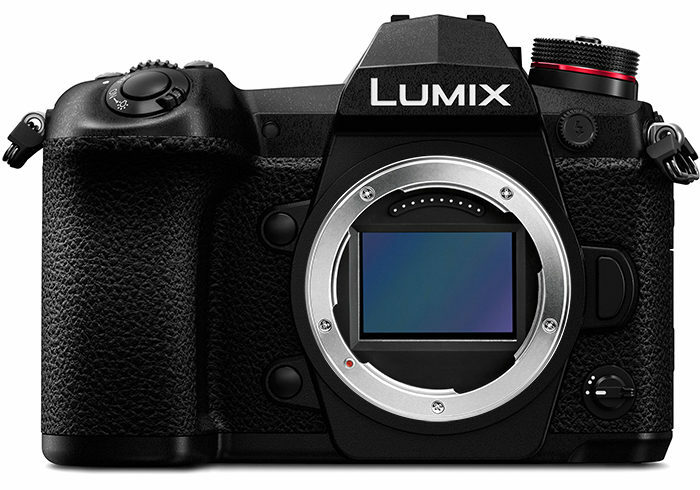 The Panasonic camera will be on market around March 2019. Sigma is also going to make L-mount lenses, adapters and even an L-mount camera. previous post: Venusoptics will shows these three new MFT lenses at Photokina: 17mm f/1.8, 12mm f/1.8 and 4mm f/2.8!